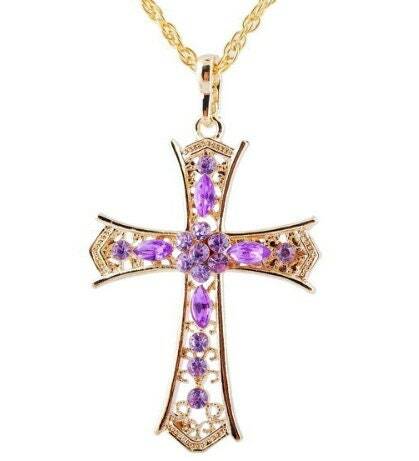 You get 10 Crosses for your Bridesmaids for just 19.99. Just $2 each. 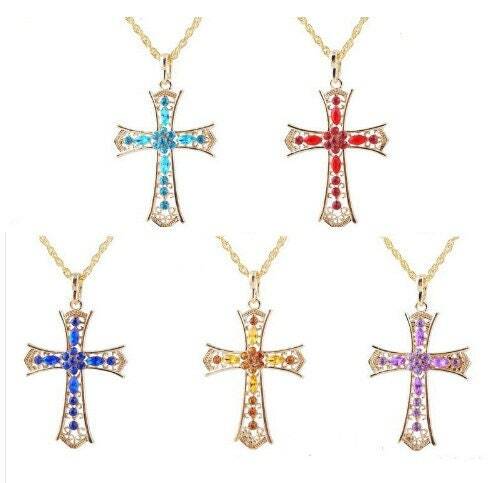 Vintage Elegant Style Cross Jewelry 2 colors each Necklace (5 colors total). 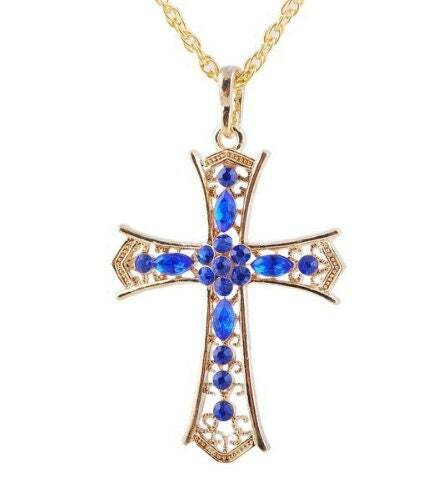 Cross Pendant measures 1 3/4” wide, 2 1/4” long and comes with a 24” link chain. 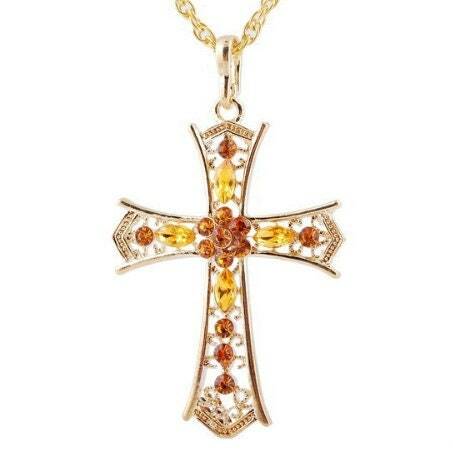 Elegant for Weddings! 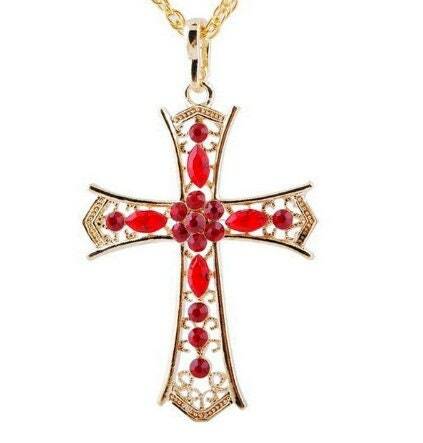 A Saint Michaels Jewelry exclusive. 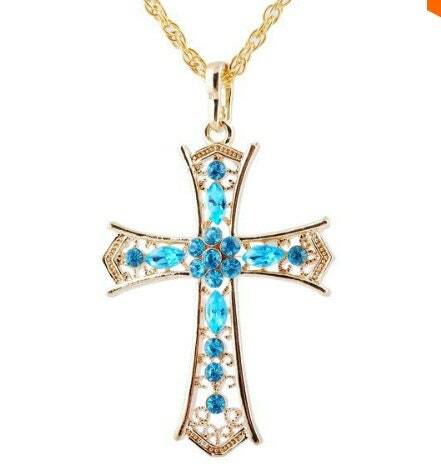 Rhinestones set you apart and the Cross lets everyone know your heart!